A former Kremlin prisoner who spent three years in a Russian prison for opposing the annexation of the Crimea - Rafis Kashapov called for the release of Ukrainian filmmaker Oleg Sentsov, who has been on an indefinite hunger strike since May 14. The Kazan-Tatar human rights activist, politician, member of the Presidium of the All-Tatar Public Center, said that people with world renown must influence the authorities of the United States and European countries so that every meeting between Vladimir Putin and the heads of states would begins with the demand to release Ukrainian political prisoners. Rafis Kashapova's twin brother, activist and political emigrant Nafis Kashapov, who lived in Ukraine for a long time, struggling against the Kremlin's repressive machine, in turn, took part in the action to liberate Sentsov in Warsaw. The rally participants expressed their support to the Ukrainian film director, and also demanded the Russian authorities to release all political prisoners from Russian prisons. Kashapov published photos from the venue of the action. 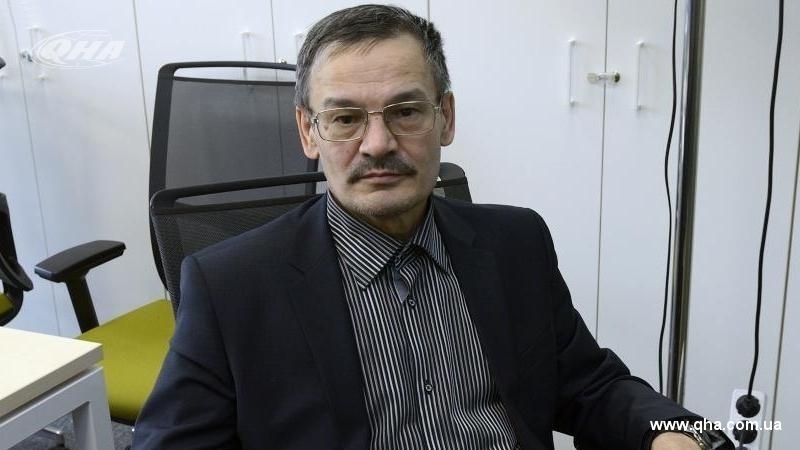 QHA reported that Rafis Kashapov, who became the first convict under the article on calls for violating the territorial integrity of Russia (280.1 CC), was released. The Tatar public figure was arrested in December 2014. Today, June 2, is the 20th day of the hunger strike of Ukrainian director Oleg Sentsov, who is illegally detained in a Russian prison. Reportedly, activists from Canada recorded a video message to the G-7 countries in which the stated that the issue of Ukrainian political prisoners must be raised at the G-7 meeting, which will be held in Canada on June 8-9.